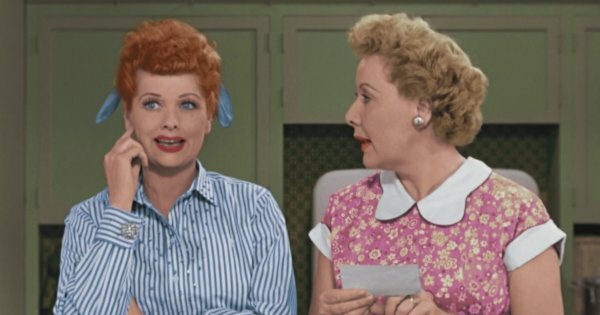 A new hour-long special featuring two colorized episodes of I Love Lucy airs tonight on CBS from 8-9PM ET. 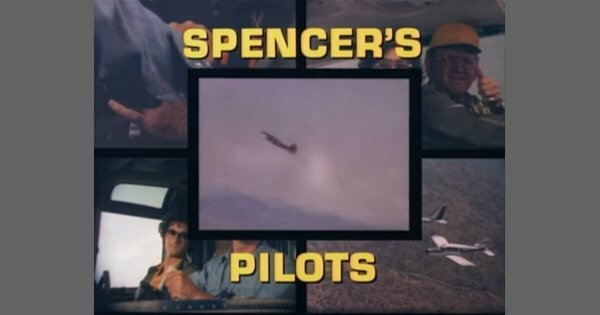 Short-lived adventure drama Spencer’s Pilots (CBS, 1976) is available on DVD. 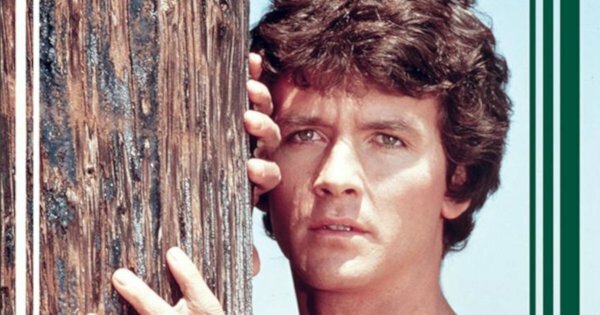 The first Man from Atlantis pilot telefilm, broadcast by NBC in March 1977, comes out on Blu-ray on March 12th, courtesy of Warner Archive. 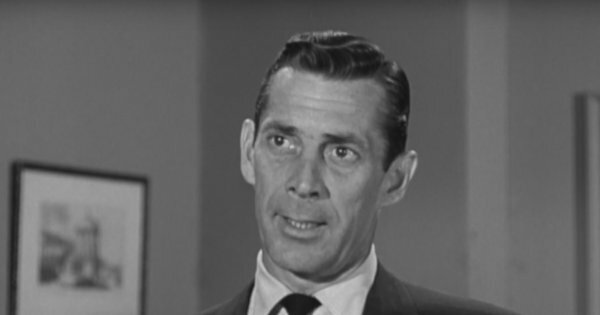 The first season of Public Defender (CBS, 1954-1955) is coming to DVD on April 23rd from Classic Flix. 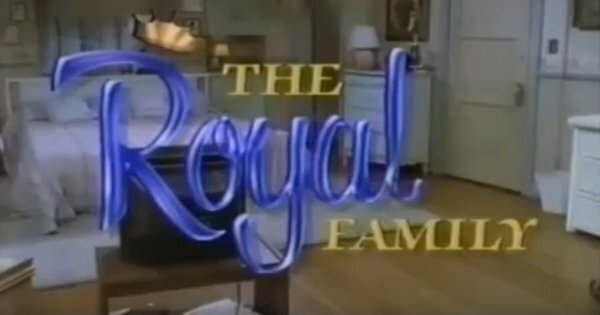 The half-hour legal drama stars Reed Hadley.